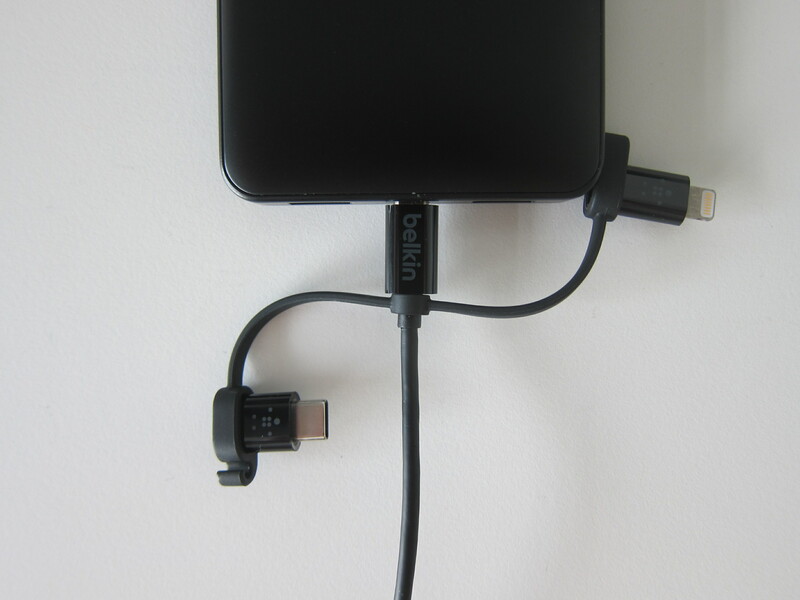 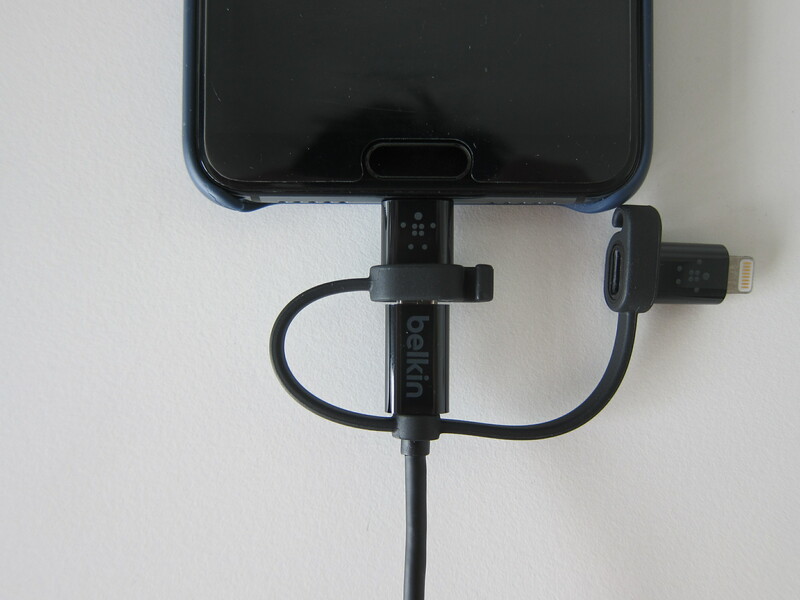 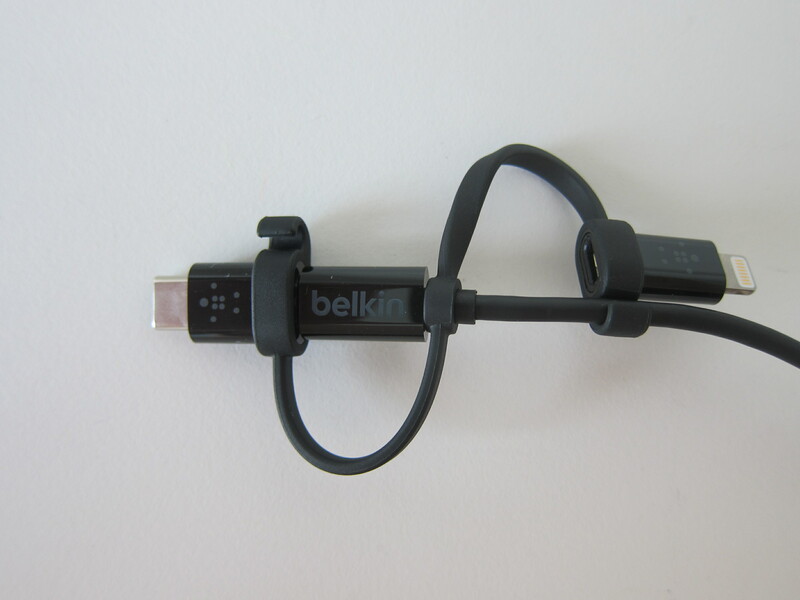 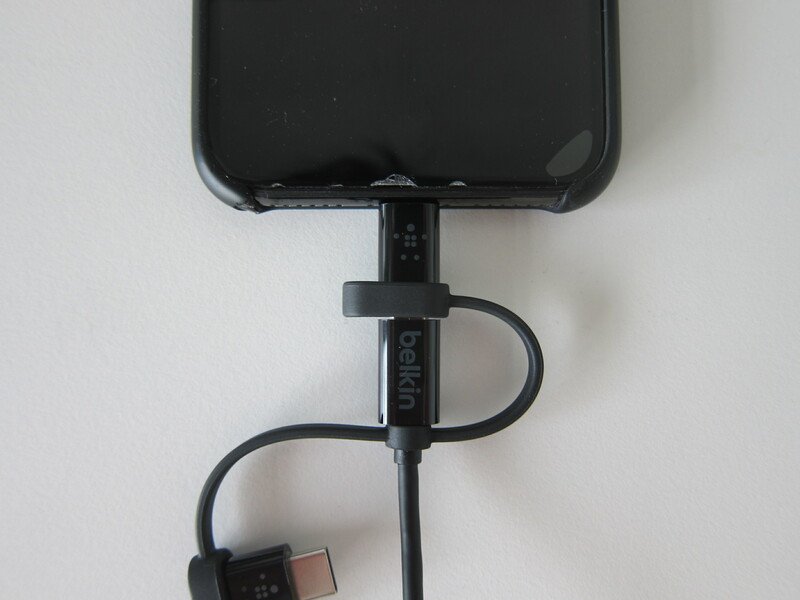 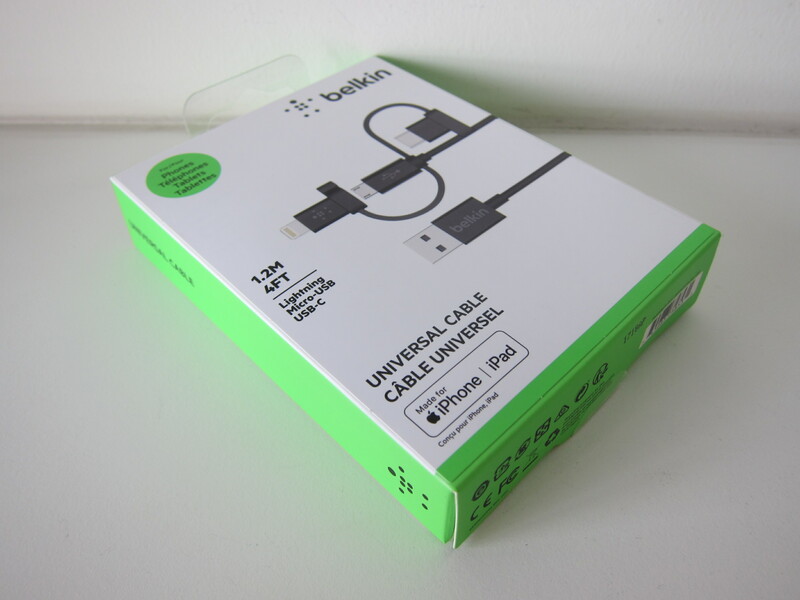 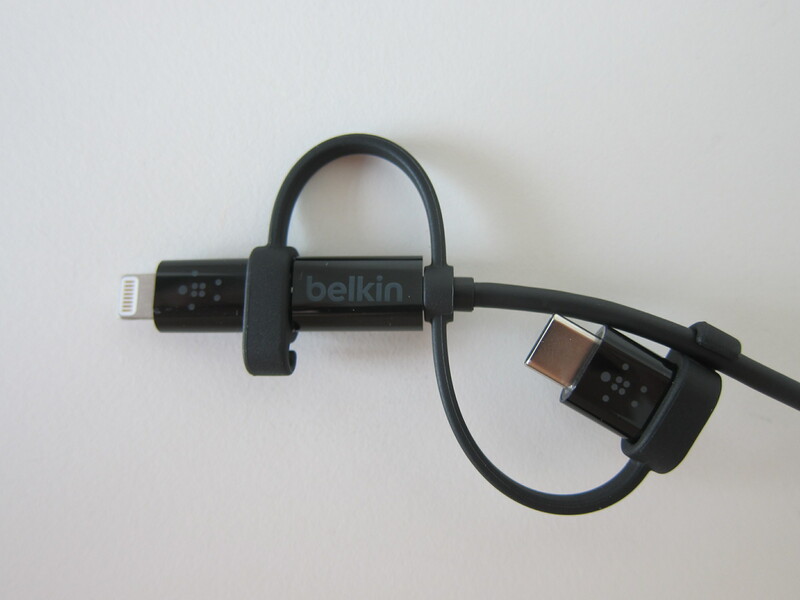 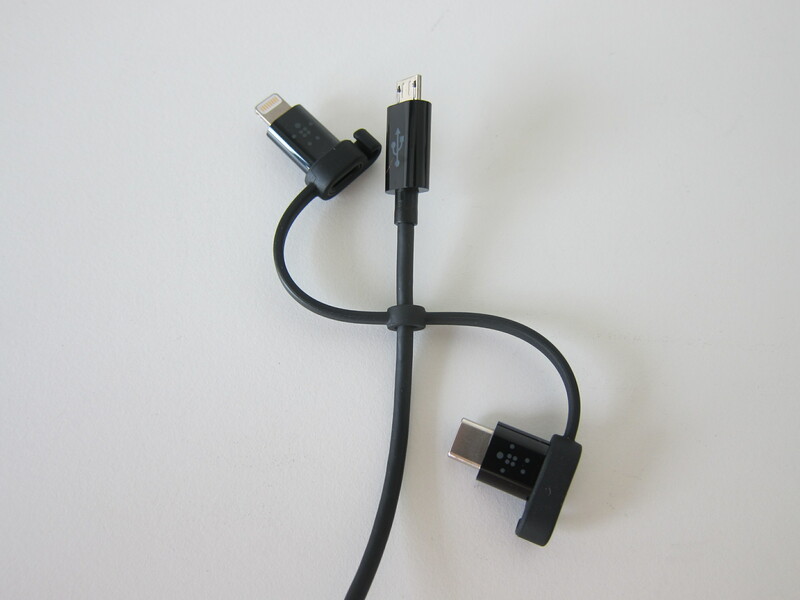 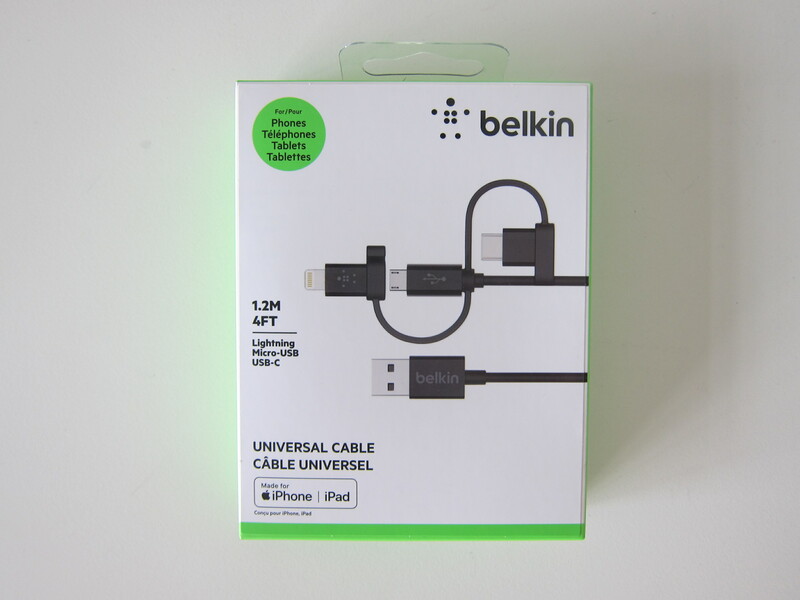 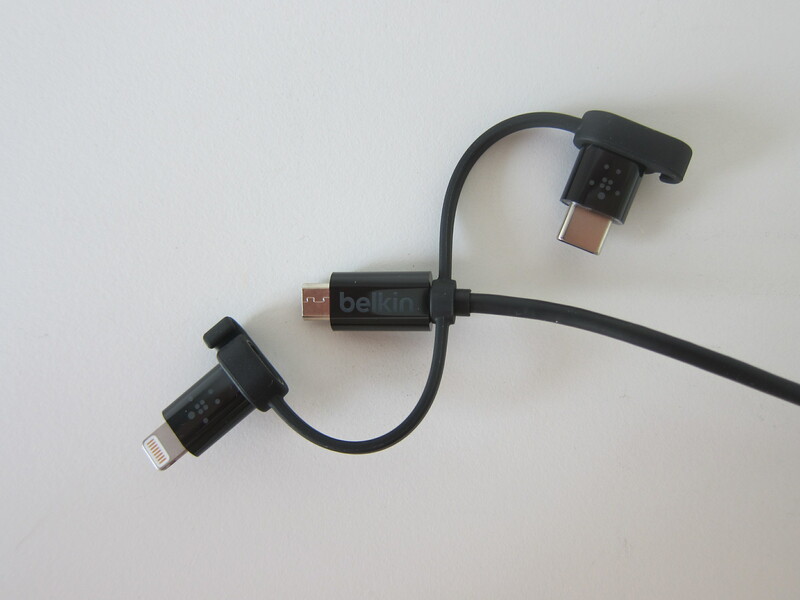 As the product name suggests, the Belkin Universal Cable with Micro-USB, USB-C and Lightning Connectors comes with a base Micro USB connector and two additional connectors. 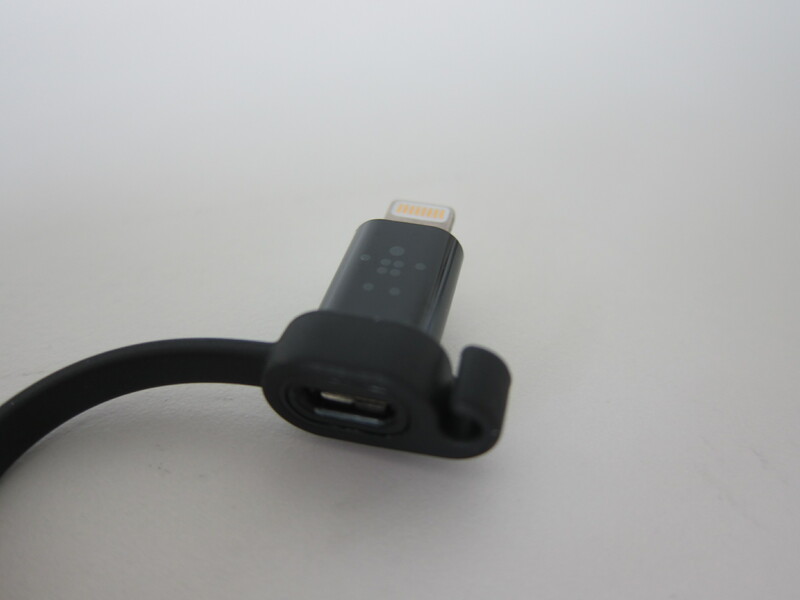 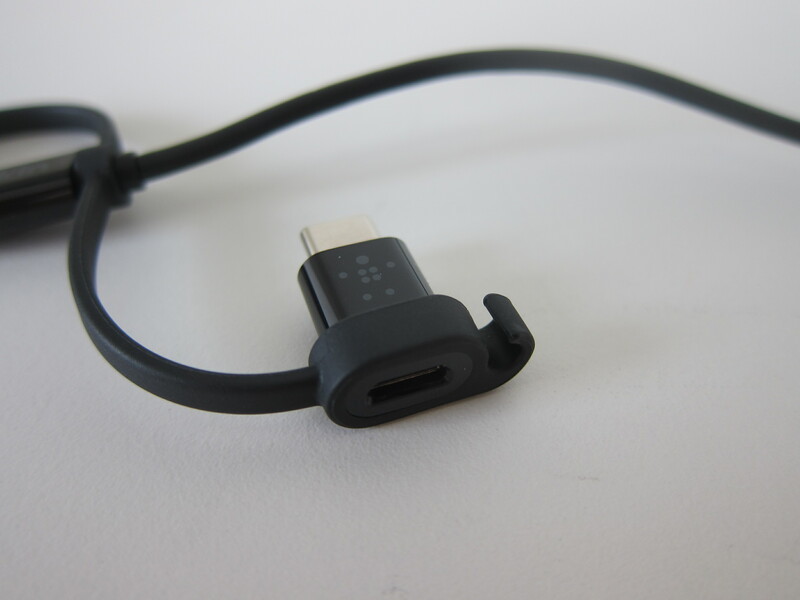 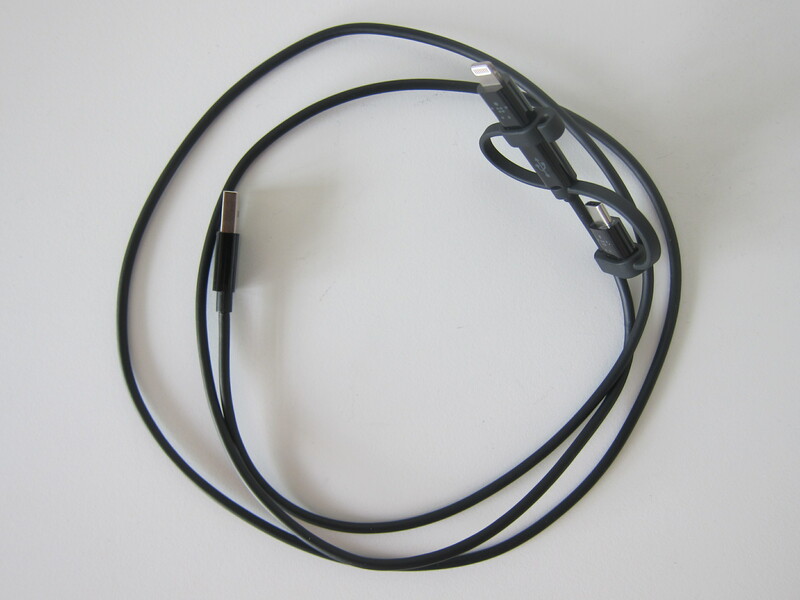 The two additional connectors are Micro USB to Lightning and Miro USB to USB-C.
Each connector comes with a cable clip, and you can use it to attach it to the cable for better cable management. 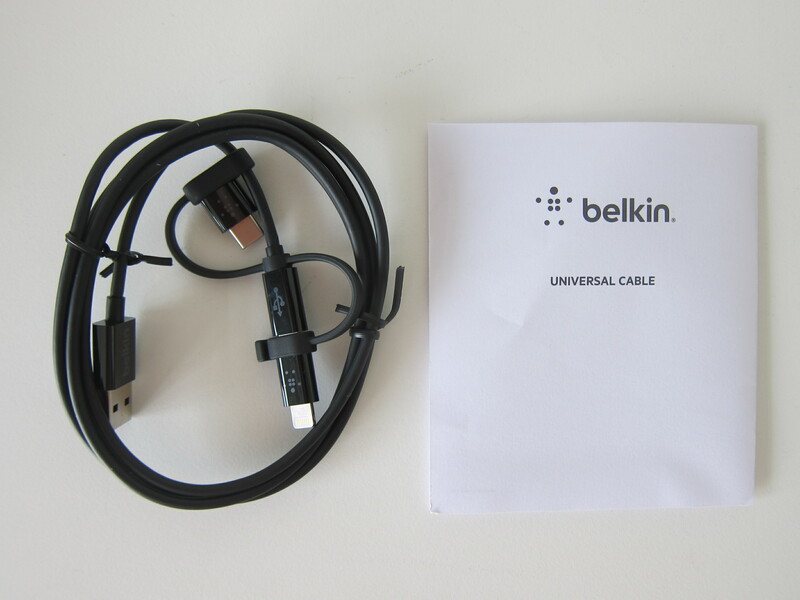 The 1.2 m cable comes only in Black and retails for S$45 in Singapore. 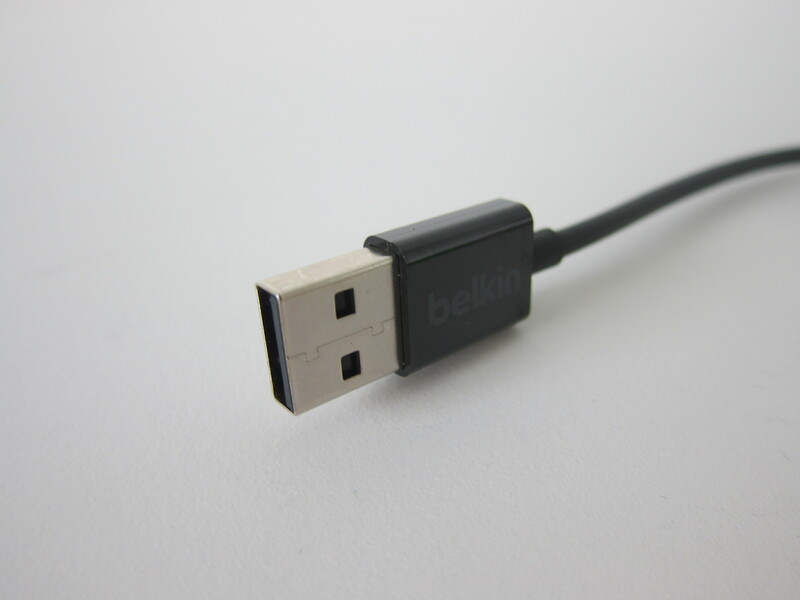 This page is generated on 20th April 2019, 14:48:37 (UTC) in 0.244s with 14 queries using 4.0 MiB of memory.